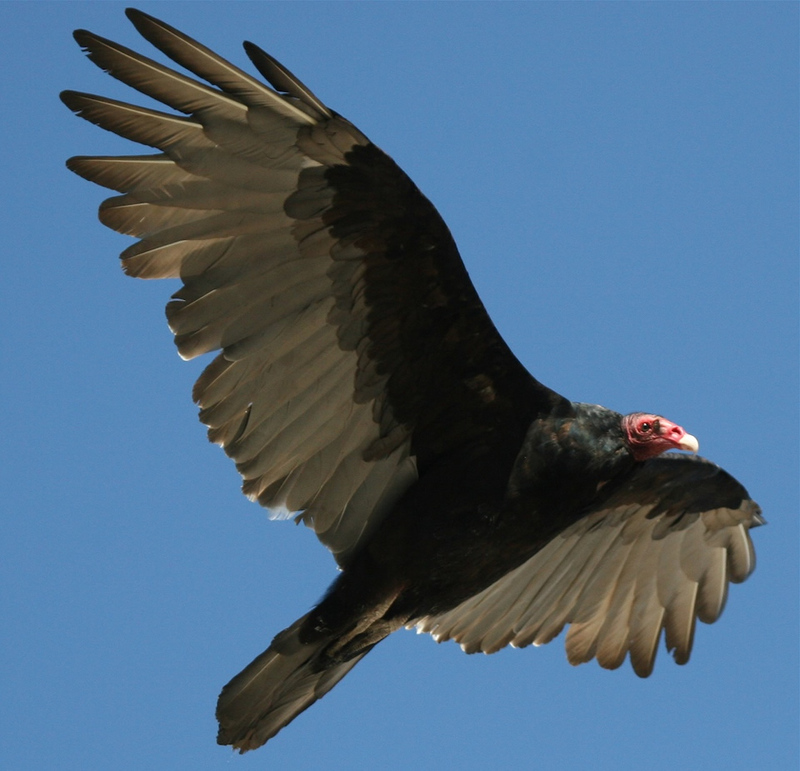 Shock and awe…about five of these amazing creatures just flew off of my roof today to soar over the pond…this is a three story house and I heard them walking? tramping? stomping? soaring? and scaring all of the other birds into scattering all over the place!! !﻿ They are native to our area and seem to know when the pond is low and fish are more visible. The other day a brown eagle dove into the pond…literally into and under the water and up again…empty handed. WOW! What an amazing sight that must have been Patty! Wow!! I saw a hawk (I think) perched on my deck two days in a row and I was in awe of its beauty. Gee, we only get Canadian geese flying over I house. I'd been very nervous if I saw a vulture. I'm not even sure we have them around here . . . except for at the zoo.